Last Wednesday, I got a pleasant surprise when a friend of mine came to visit from San Diego. Sure, I didn’t sleep that night. And I slept 3 hours the night after. But hey, we had a blast! Several boroughs and neighborhoods both nights, and one of them happened to take care of my #9!! 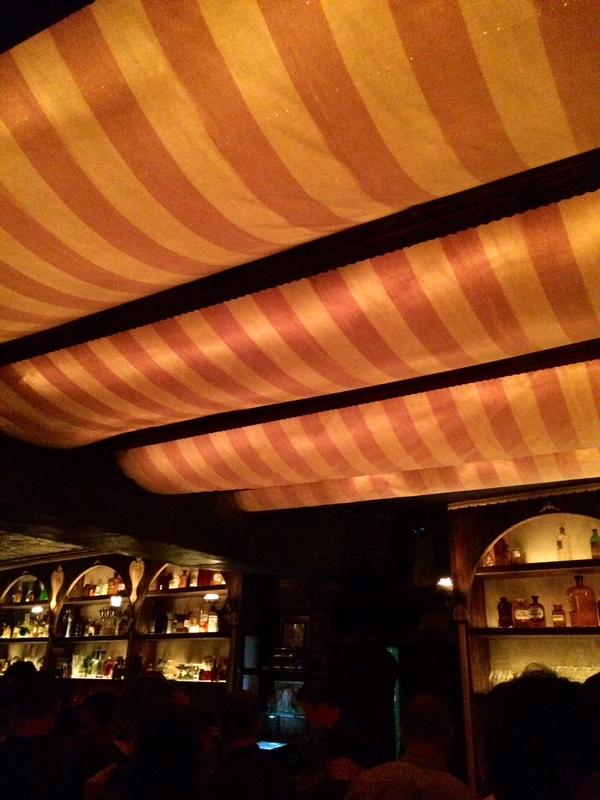 Apotheke is a wonderful speakeasy – my favorite. A $21 cocktail later… oh I’d rather not get into it.